Join us for BRUNCH this year! 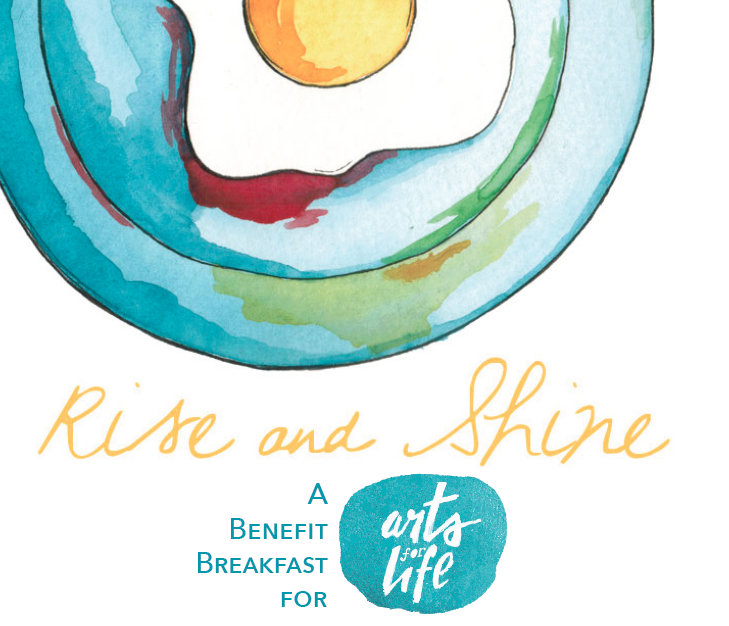 Interested in serving as a Table Host or Sponsoring Rise & Shine? Contact us today! 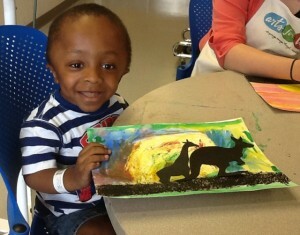 but still want to help bring creativity and color to kids in the hospital?